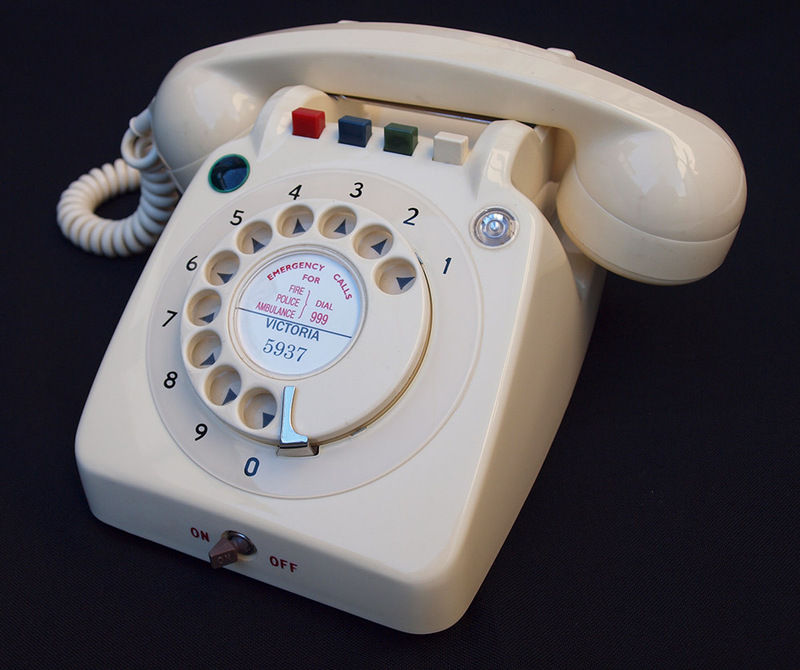 This is a beautiful telephone and fully working with green flashing light. 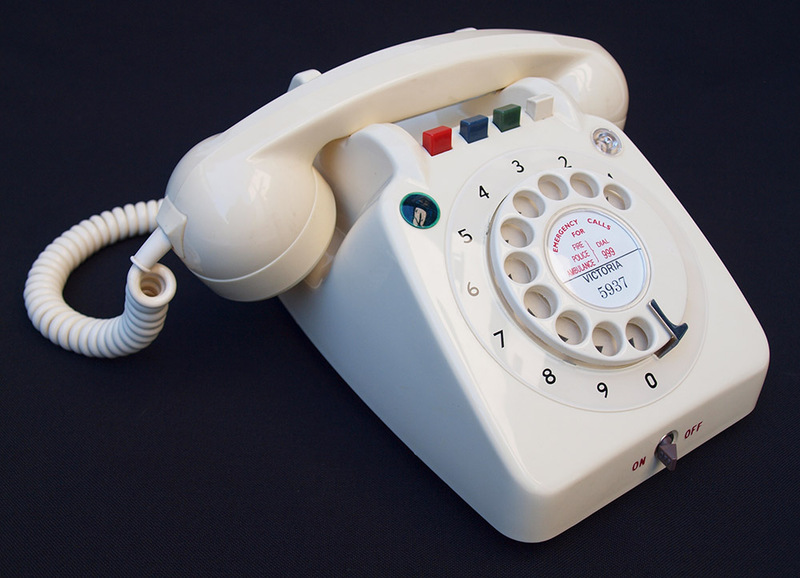 Honestly one of the best 706 telephones I have ever had. Please don't miss out as once gone that's it. 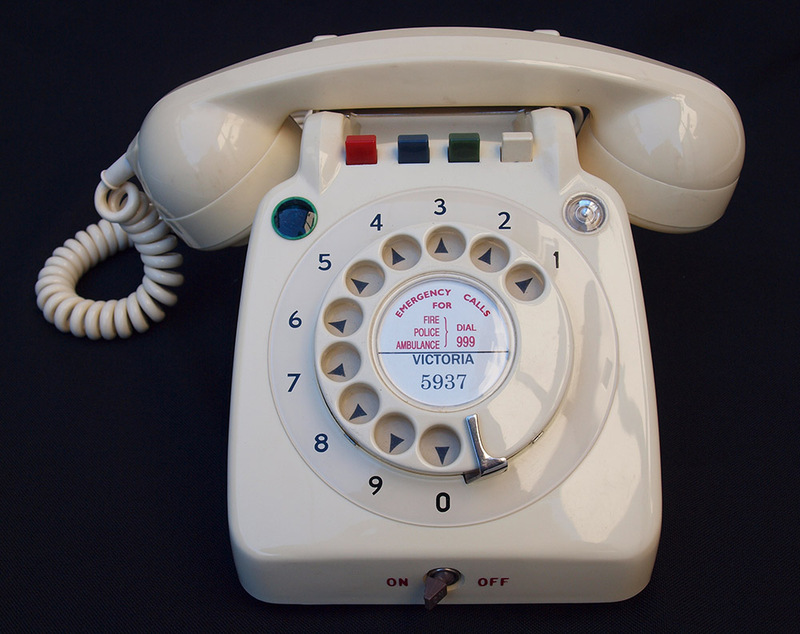 This is a fabulous telephone and was never issued. This would have been used on an internal system with separate a power supply to work the lights. 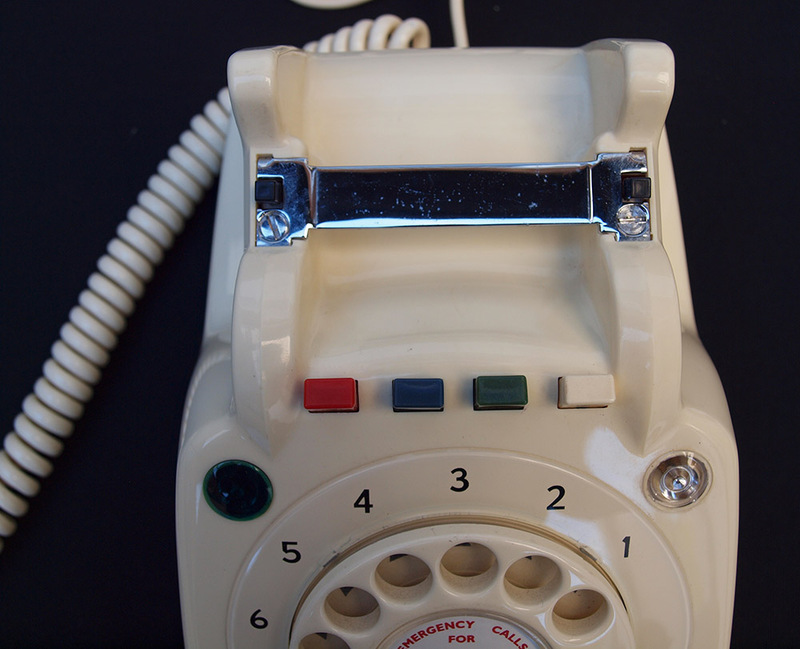 I have wired this up to work as a normal telephone and connected up the bell on bell off switch to the front. I have also added a light on the left in green that flashes with the bell ring and stays flashing when the bell is turned off. This is a great feature as you can see if you have an incoming call but don't want the ringer to wake up the baby etc. The top buttons are now for show and are not connected. This also comes with sought after metal carry handle across the switch hooks as shown in the last picture. As you can see the telephone is in wonderful condition with no fading or damage and is how it came. I have a few of these and am very pleased to have them as they are hard to find and not easy to connect with flashing light and bell on bell off switch etc. I can make a dial label with your information at no extra charge.